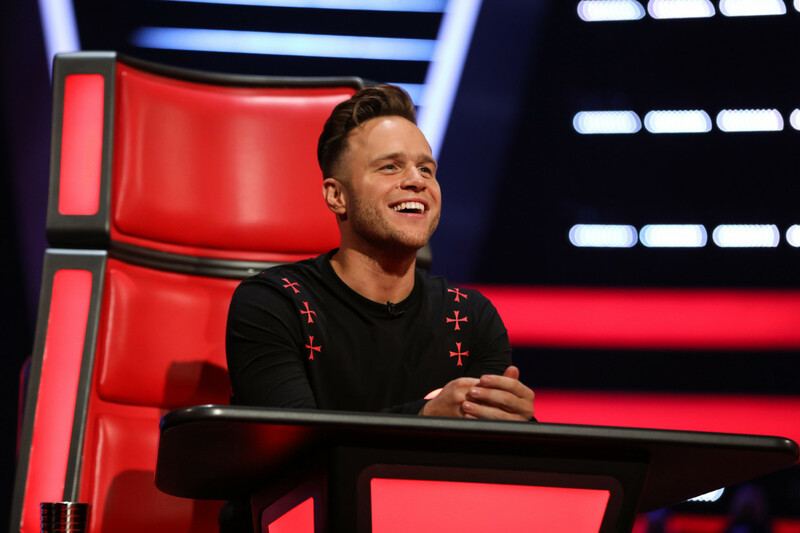 The Voice is an ITV singing competition that first began airing in the UK on BBC One in March 2012. 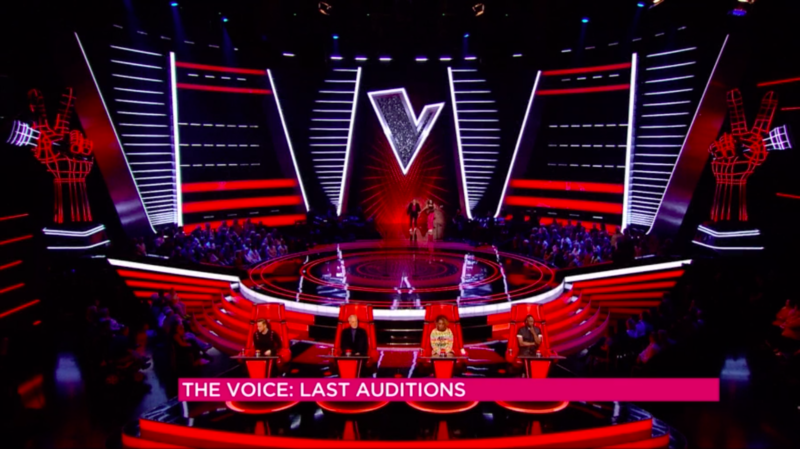 It is a reality series where four notable from the world of music coach talented unknowns with the aim of creating new superstars known for their talent, rather than their appearance. 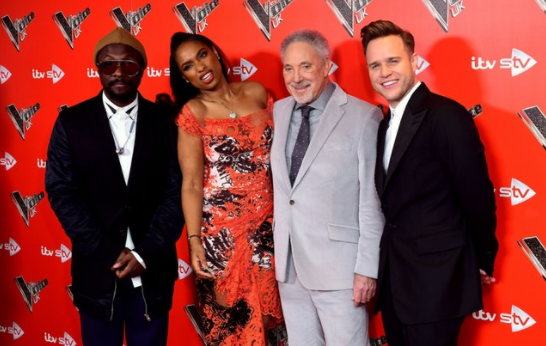 Series winners receive £100,000 and a record deal as the top prize. 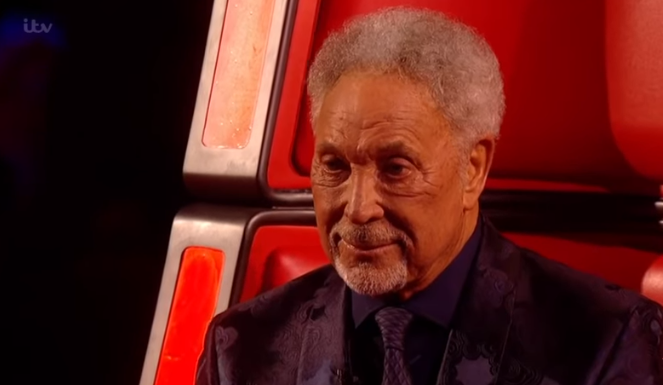 There are five rounds to a series: producers' auditions, blind auditions in which judges facing the other way must be persuaded to turn round in their chairs purely by what they hear of the competitor’s singing, the battle phase, knockouts and live shows. 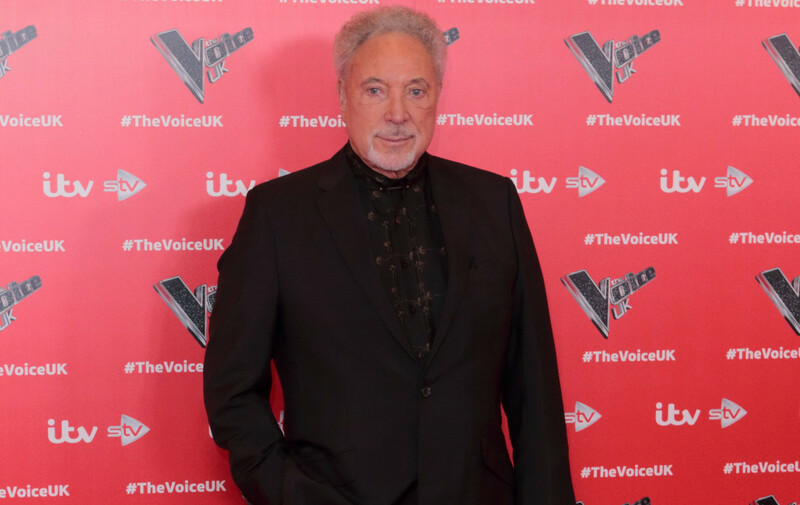 Big name coaches have included the likes of will.i.am, Sir Tom Jones, Jessie J, Danny O’Donoghue, Kylie Minogue, Ricky Wilson, Rita Ora, Boy George, Paloma Faith, Jennifer Hudson, Gavin Rossdale and Olly Murs. 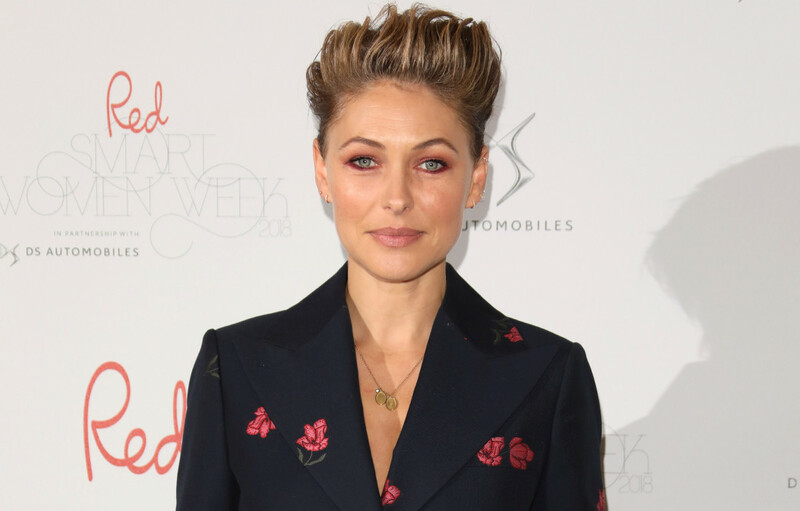 Emma Willis has been The Voice’s main presenter since 2014, with Holly Willoughby and Reggie Yates fronting the show before her. 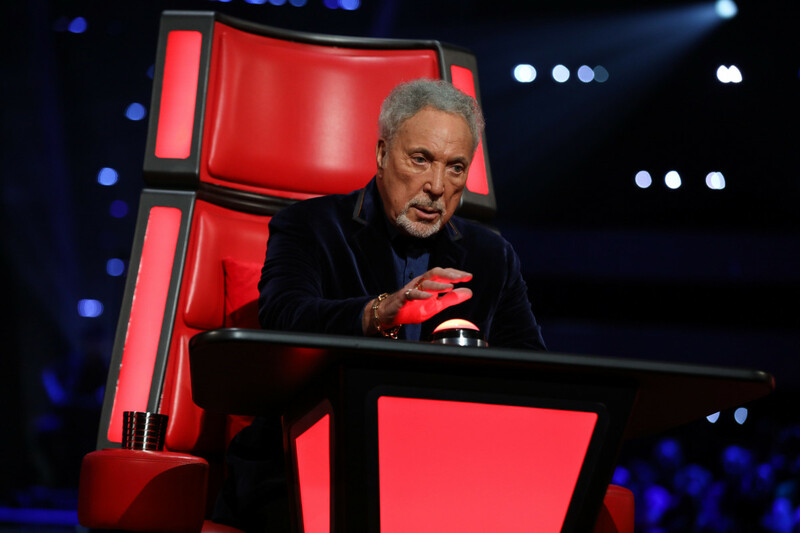 rights to The Voice for three series, beginning in 2017. 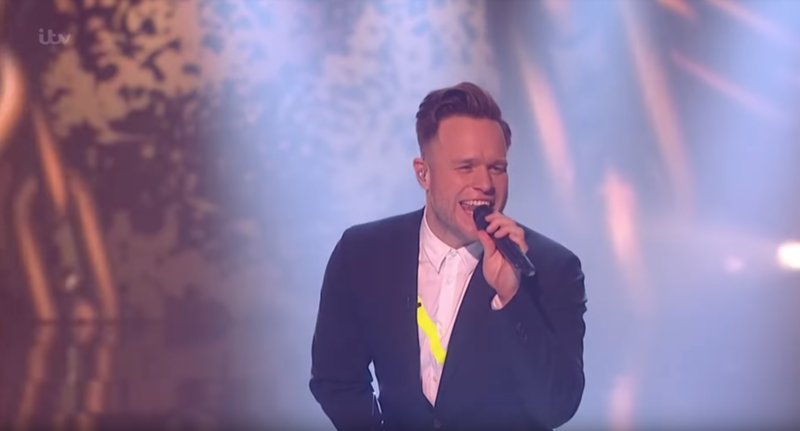 There seven winners so far have been: Leanne Mitchell, Andrea Begley, Jermain Jackman, Stevie McCrorie, Kevin Simm, Mo Adeniran and Ruti Olajugbagbe. 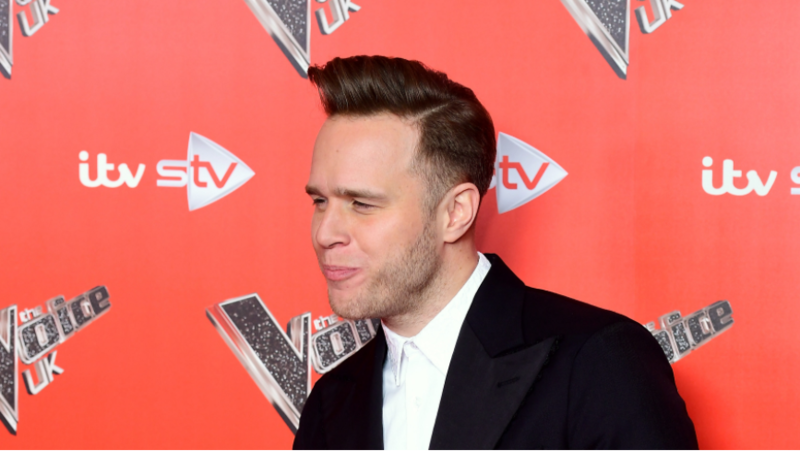 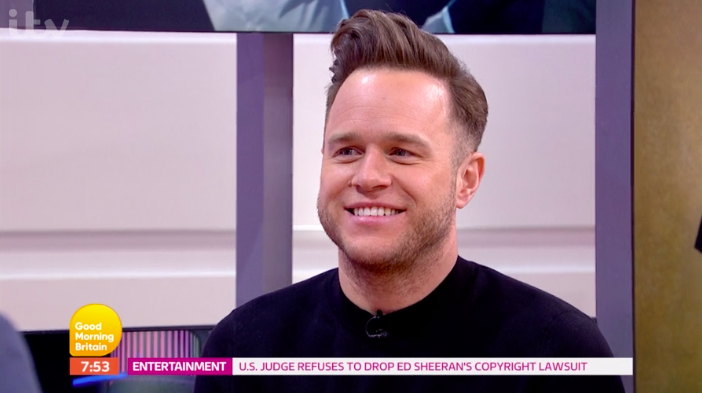 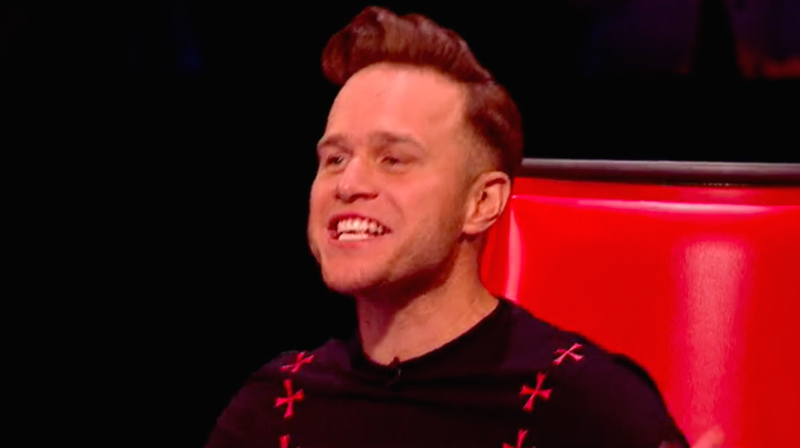 The Voice has been nominated three times for a Best Talent Show NTA, a TV Choice Award and a BAFTA. 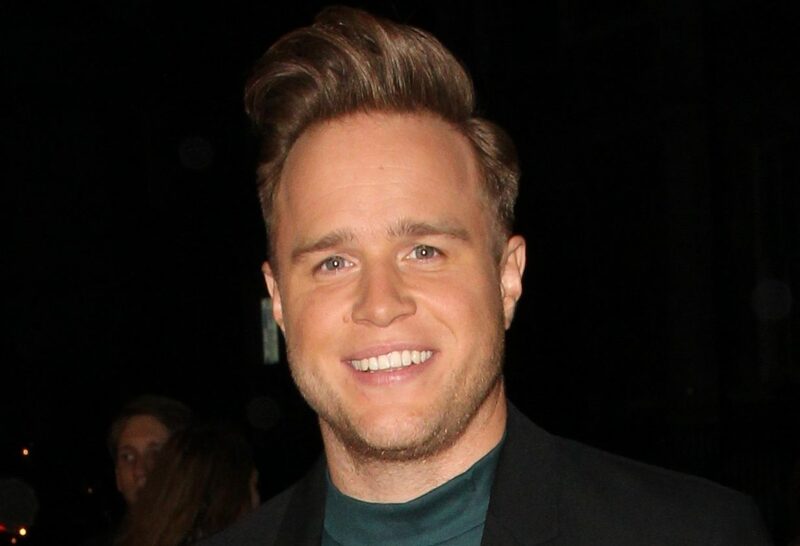 However, it has only taken home three presenter and TV personality awards from Glamour magazine for Holly Willoughby, Emma Willis and Rita Ora. 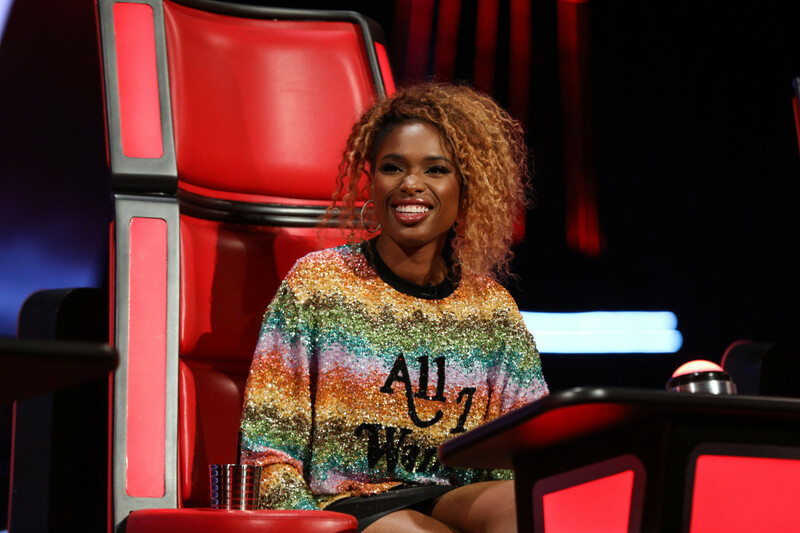 Created by John De Mol, the man behind Big Brother, The Voice franchise extends across the world. 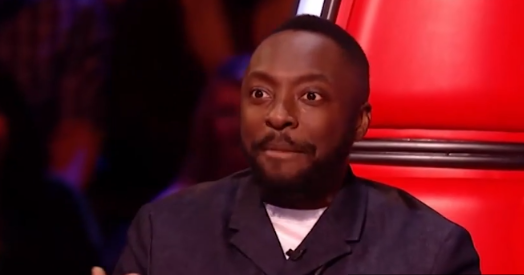 Versions have been broadcast in Afghanistan, Albania, Azerbaijan, Belgium, Brazil and Bulgaria, among many other countries. 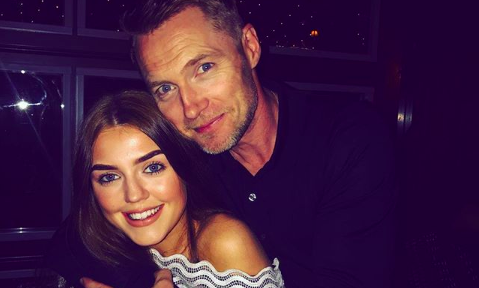 Ronan Keating's daughter auditioned for The Voice! 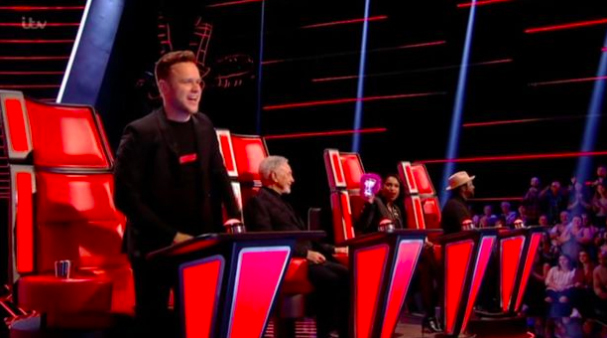 Emma Willis pulls out The Voice launch because of illness! 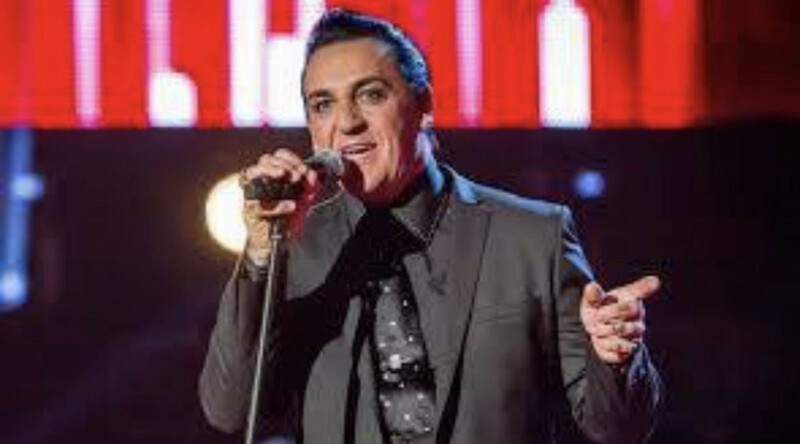 Was Eurovision invader the same man who crashed The Voice final?